The constant ding of electronic notifications, the ever-demanding toil of housework, and the frantic juggling act necessary to complete our long list of tasks throughout the day — sometimes we need to take a step back from the chaos of modern life and just unwind. When you want to relax, slow down, and revel in the soothing comforts of nature you need an outdoor retreat in your yard or patio where you can recharge and center yourself. Of course, your first priority is to choose the outdoor area that will serve as your haven for maximum relaxation. There are obvious contenders: your front porch, your second-floor balcony, your back patio, the area underneath the tree canopy in your garden. However, if you don’t have a separate spot in your backyard set aside for comfortable outdoor furniture don’t panic. You can create a retreat anywhere! Installing a cozy swing next to your side garden can be the ideal spot to sip some tea, read a book, or bird watch. A reliable spot of shade in your yard can prove the best location for a matching pair of Adirondack chairs and a side table for drinks. Use your imagination and work with the space you have to create something wholly your own. Once you select your space give it a thorough cleaning before you move any heavy items in, like furniture, statues, tables, or potted plants. Maintenance is always more manageable when you begin with as clean a space as possible. Nothing will destroy your serenity faster than your next-door neighbor staring at you slack-jawed from their kitchen window. Creating your own retreat is all about escaping uninterrupted. Enclosed or semi-enclosed outdoor spaces tend to be cozier and more relaxing — especially if your neighbors are close by. A porch or deck may have structures installed to section off your outdoor retreat area, but if you’ve set up shop in an exposed space you can surround it with tall plants and shrubs to create a “wall” barrier. 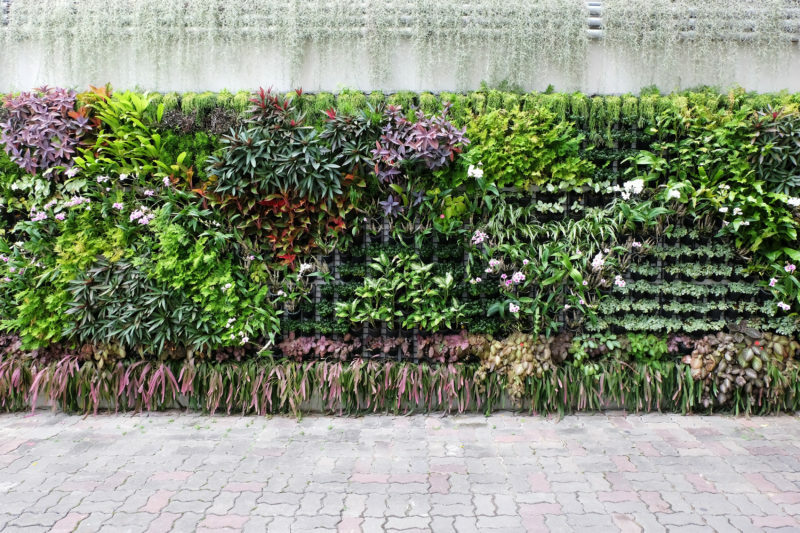 Plants aren’t a bad idea even if you have walls or trees sectioning you off, as greenery adds an inviting softness to any area. A free-standing canopy is a great way to add shade, plus you can enclose yourself inside by adding outdoor curtains on each side. Head to the local hardware store and brainstorm solutions that will keep you closed off from onlookers. 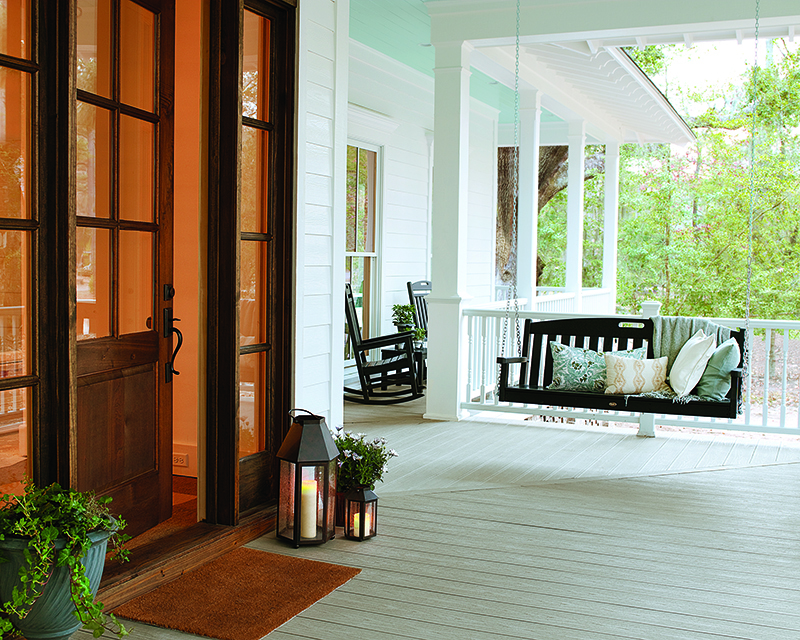 Adding outdoor string lights to your space is an excellent way to create a relaxed environment in the evening. On a practical level lighting is necessary if you want to read, eat, or hold a conversation, so incorporating some light can only benefit your cozy escape. String lights are readily available at your nearest megastore, and because of their popularity are generally affordable. 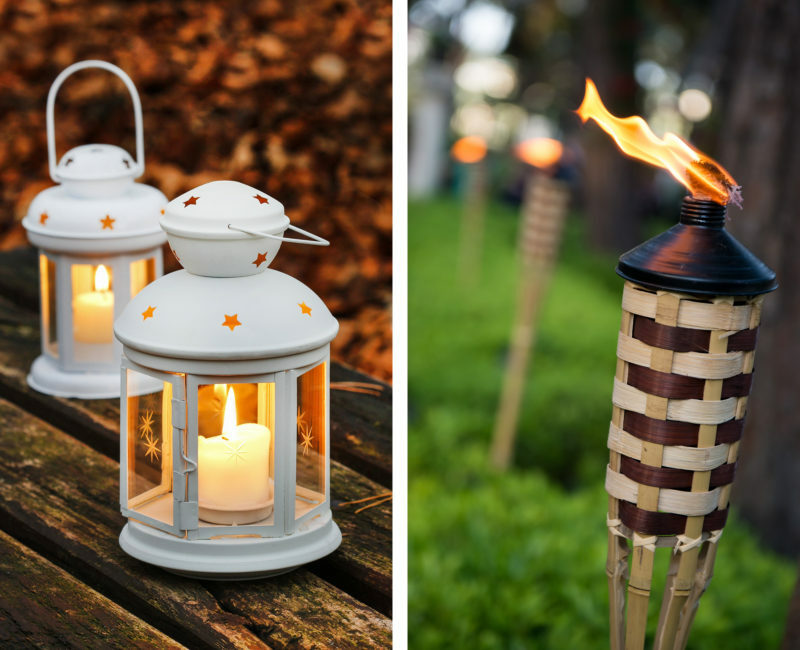 Candles in lanterns are also a great touch, or tiki torches to keep those bugs away! Depending on your geographical area bugs may pose a particular threat during muggy summers. Scented bug candles add a pleasant aroma to your area, add lighting, and ward off pesky mosquitoes and flies. 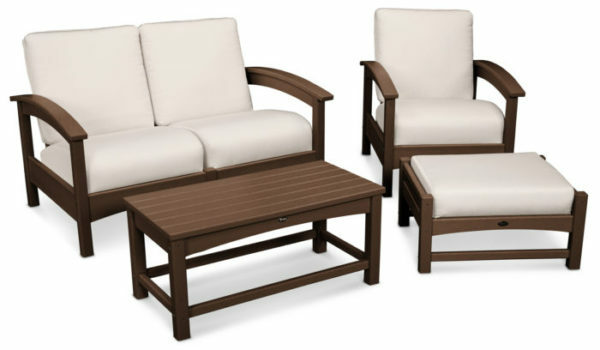 Once you’ve laid the groundwork it’s time to fill your space with durable and comfortable weather-resistant furniture. What you ultimately choose should align with your preferred use of the space. 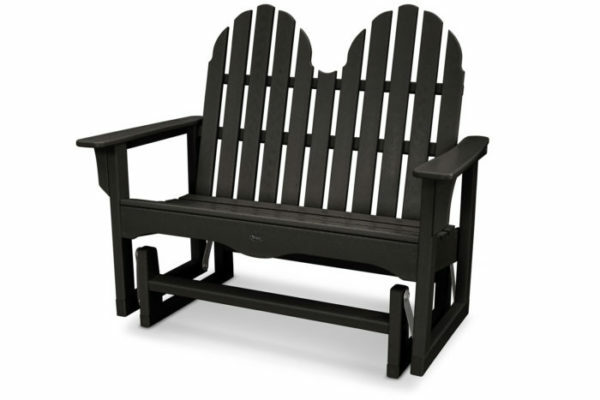 If you are creating your retreat along your front porch you can’t go wrong with a Yacht Club 3-Piece Rocker Set. 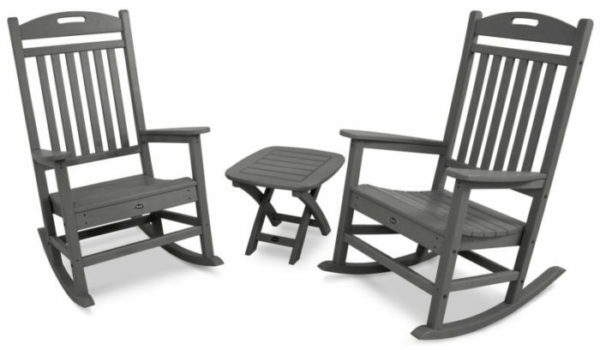 The low maintenance rockers provide hours of comfort with contoured seats. If you have a great view and prefer reading or knitting stick with classic rockers. If you intend to warm up next to roaring fire making s’mores we insist you consider the Yacht Club 3-Piece Adirondack Set. 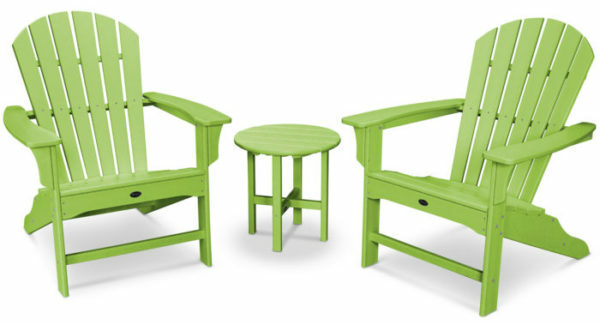 Adirondack chairs are the top choice for casual comfort, and the HDPE recycled lumber is resistant to food and beverage. Bright, vivid color options are great for a light-hearted and fun space. Have you ever experienced the absolute peace of gently gliding back and forth in a garden? If not we highly recommend installing the Cape Cod Adirondack 48” Glider in the midst of your sprawling flowers and shrubs. Create a canopy above the glider and spend your afternoons telling stories to the grandkids or cozying up with your spouse. If you enjoy having friends over for hours of free-flowing gab you can’t pass up the Rockport 4-Piece Deep Seating Conversation Group. Stay comfy late into the night, opening another bottle of wine and letting the good times roll. The marine grade cushions dry quickly in case it begins to rain and you have to rush indoors. Speaking of cushions, you should take time to elevate the comfort of your retreat with added accessories. Trex Outdoor Furniture offers durable cushions sewn and crafted with Sunbrella® upholstery fabric designed to withstand nature’s elements. Browse our cushion selection to find the exact match for your furniture. Another way to incorporate plush comfort is to keep outdoor blankets and pillows within arm’s reach of your idyllic retreat. In case of inclement weather it’s smart to store these in a waterproof container underneath or near your outdoor furniture. 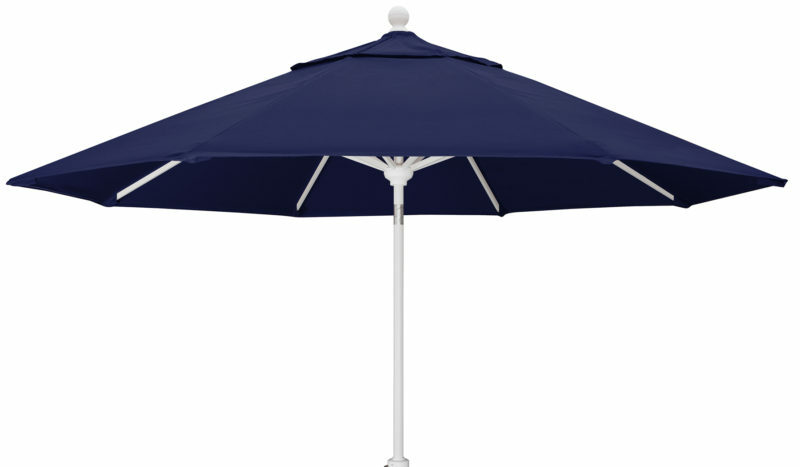 Add some shade and protect against rain and snow with a simple 9’ Tilt Market Umbrella & Base, available in a variety of attractive color options. 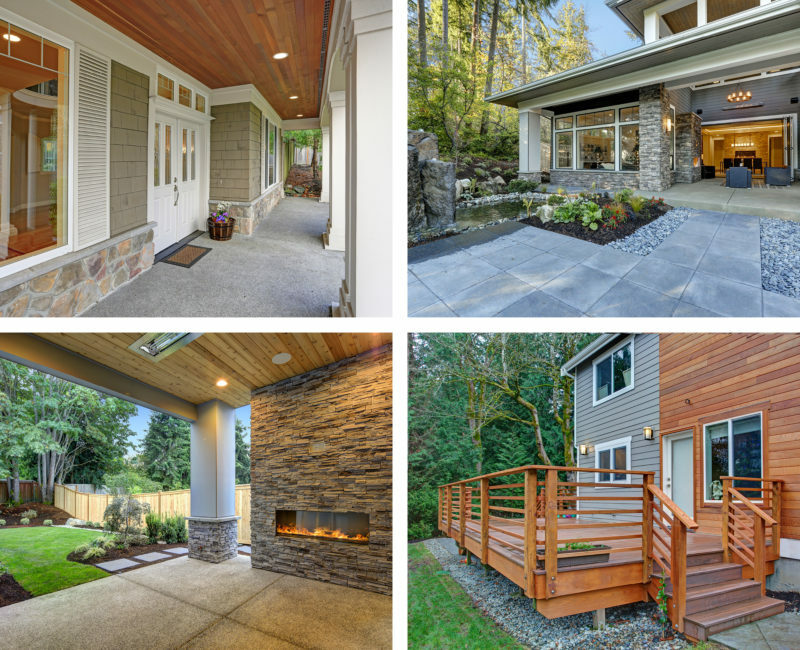 Step outside, survey your space, and start making some choices to finally have that peaceful outdoor retreat you’ve dreamed about. Once you put the finishing touches on your space you can slip out of the house whenever you like to reconnect with the outdoors. Just remember to occasionally clean your furniture to keep it looking like new!